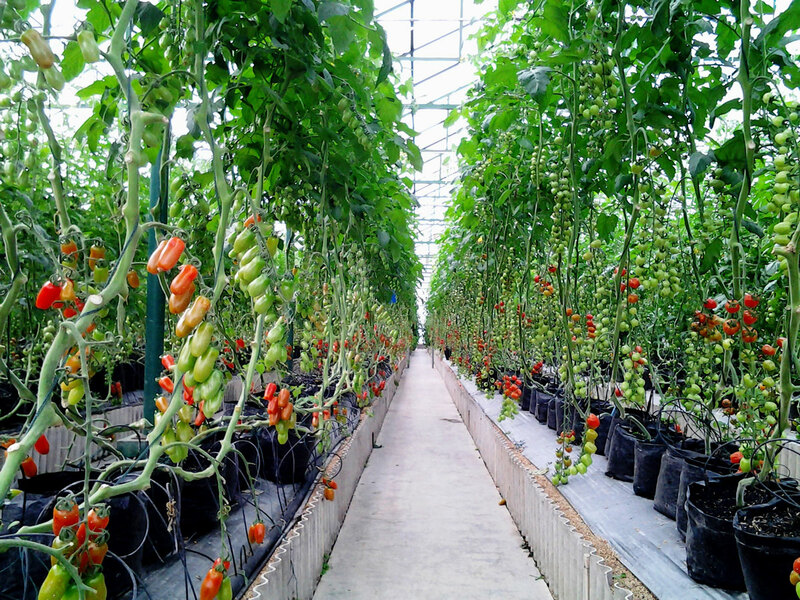 Our vegetables are pesticides free and being run with tight control and monitoring in every step from seedling to harvesting even post harvesting process. 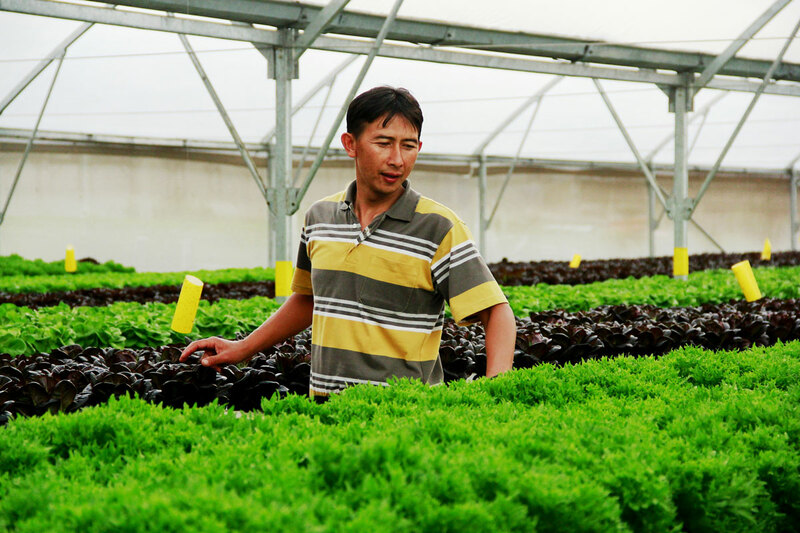 Greenhouse is the main requirement to produce healthy vegetables and to guarantee continued supply, quality and productivity. 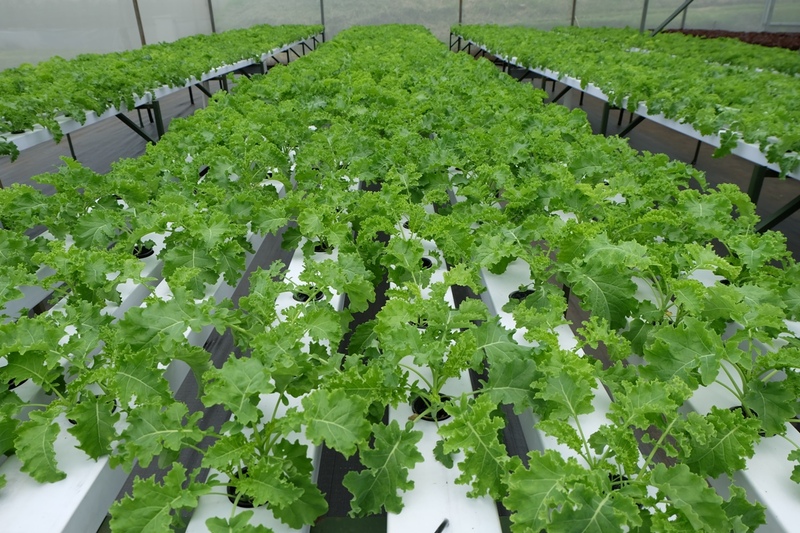 Our vegetables are free of pesticides and being run with tight control and monitoring in each process from seedling, harvesting, and post harvesting process. 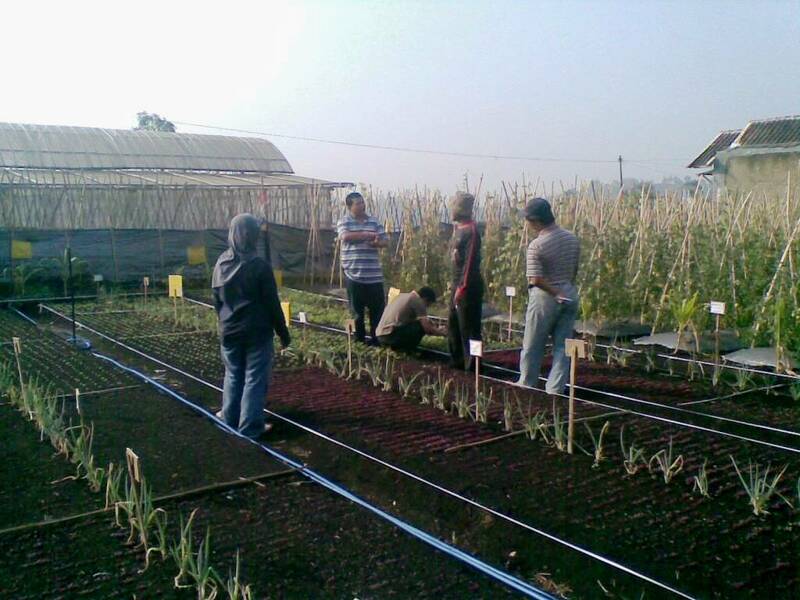 Today, Amazing Farm has its own medium scale farm in Cikahuripan, Lembang. 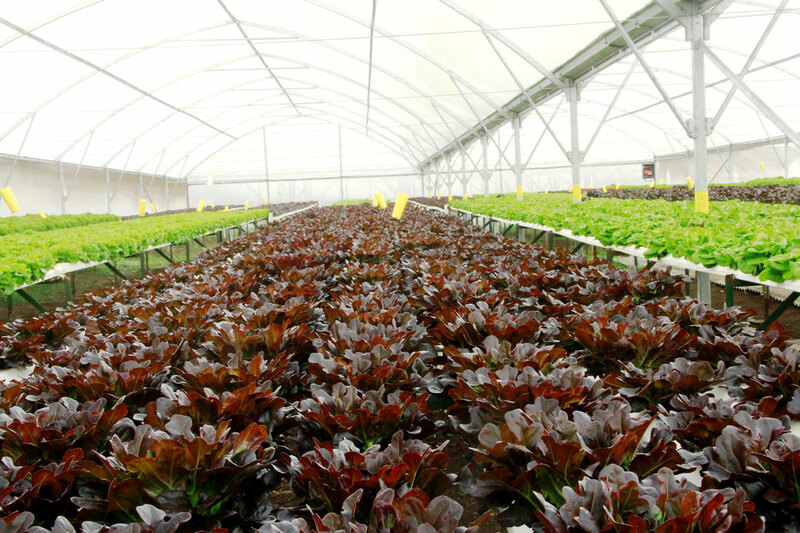 Steel Greenhouses were built originally on a 7,5 hectare land area. In addition, Amazing Farm also works with other selected farmers as partners to support productivity and ensure a continued supply. 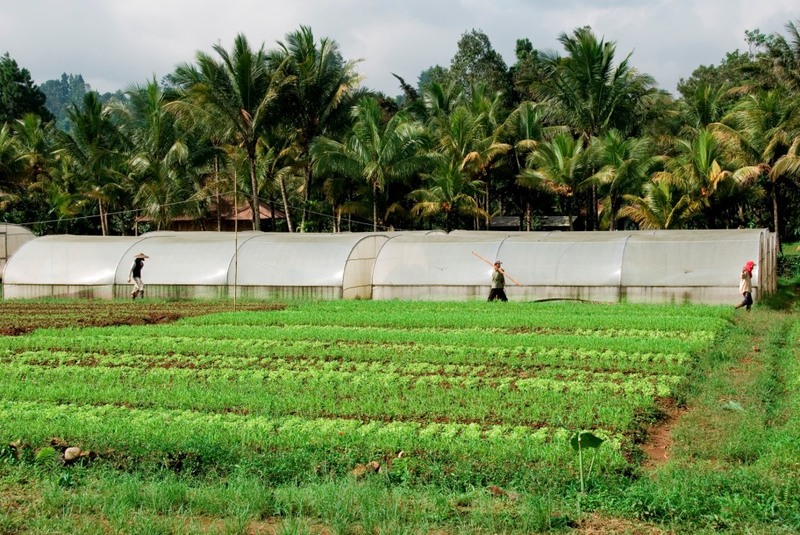 The process of organic farming that we applied is in line with spirit to retain the health of soil and ecosystem. We don’t use any synthetic fertilizers or any similar treatment that considered harmful the ecosystem. 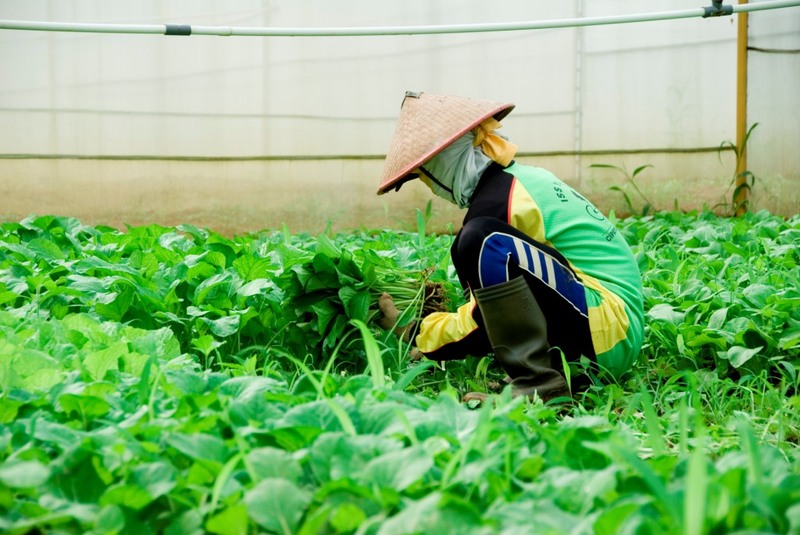 Our organic farming relies on green manure and compost, without using non-organic fertilizers or pesticides. 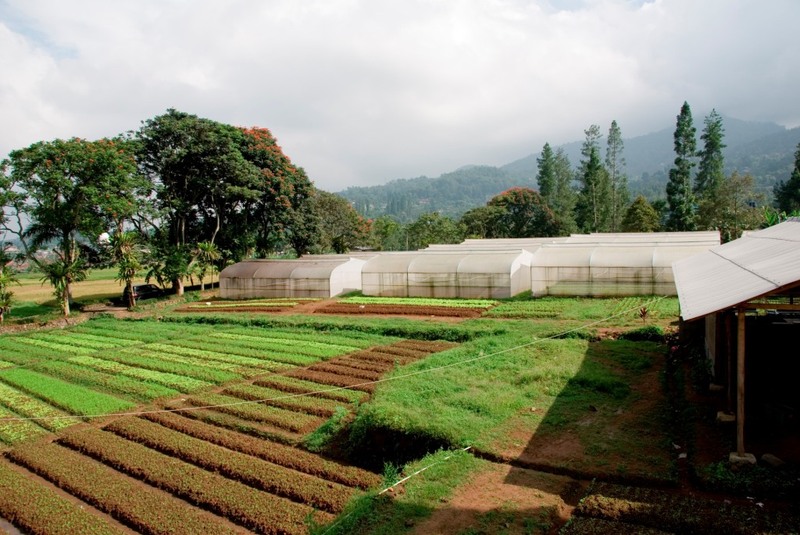 We developed our own farm at Cikahuripan-Lembang, as well as partnering with selected organic farmers. We train, educate and provide consultancy to potential farmers to do organic farming correctly, following all requirements of organic farming in terms of location, process, control, harvest and post harvest procedure. 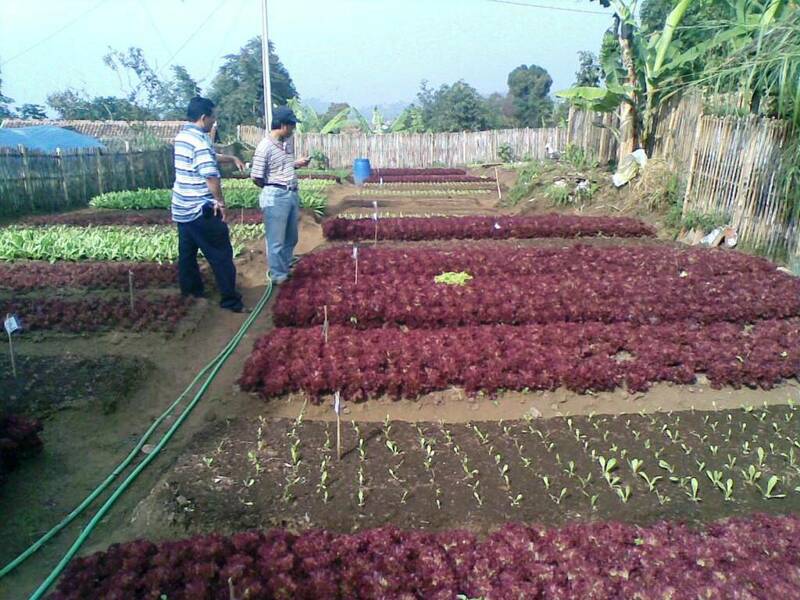 The process of organic farming that we applied is in line with goal to retain the health of soil and ecosystem. We do not use any synthetic fertilizers or any treatments that are considered harmful for the ecosystem. 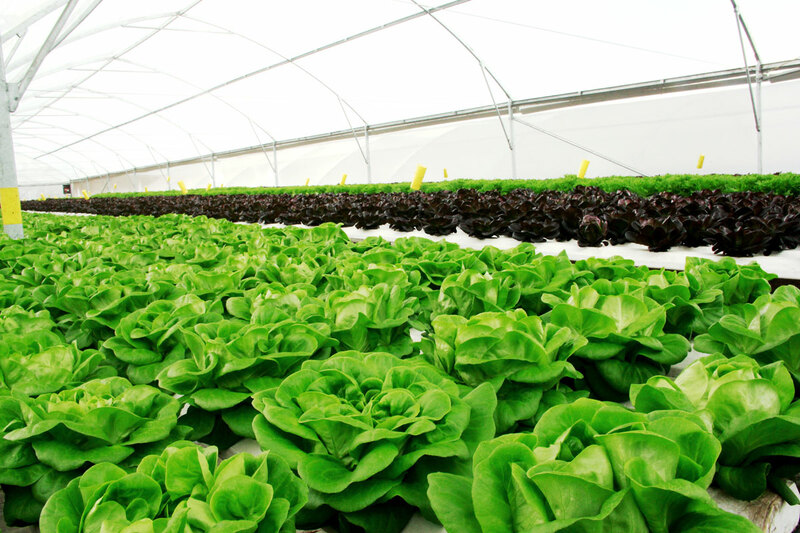 Organic farming using green house is to avoid uncertainty in production, mainly during rainy season and to prevent any disturbance such as pest, bugs and diseases from surrounding area. 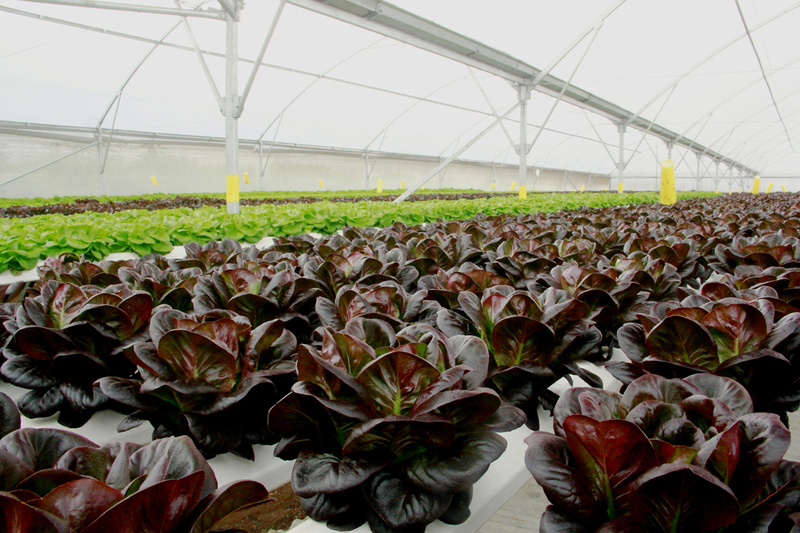 Since any pesticides are not allowed to be applied in organic farming, the greenhouse can create a significant protection to guarantee the yield. 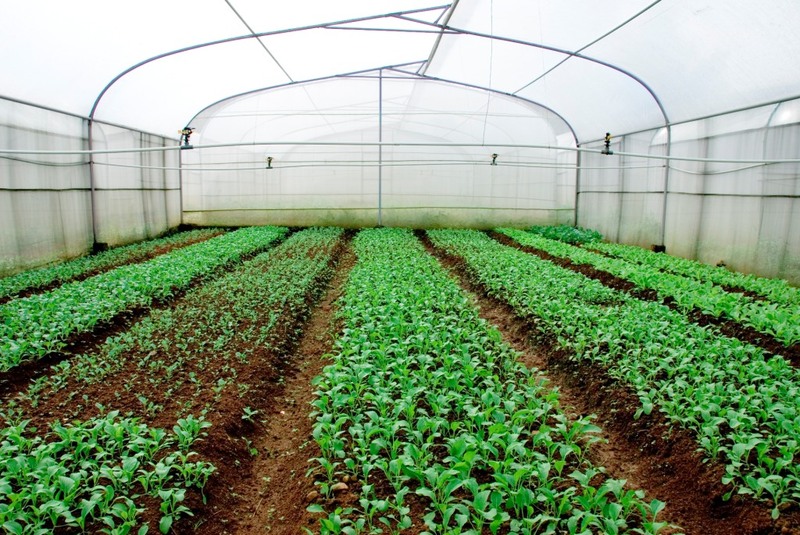 Using greenhouse can indeed secure the productivity and quality of organic farming, however, it will be more costly to run. The outdoor farming for organic is a solution to reduce cost despite the renowned challenges of overcoming pests, bugs, and diseases. As a part of our responsibility to deliver genuine organic products, there is no key factor other than the process itself. The right process will deliver the right products. That is the reason why we pay a close attention to our organic partners to ensure the genuinity of the process. We guide the farmers, provide training classes, conduct regular meeting to update progress as well as discussing problems and solutions with them. This is a part of our spirit to grow and succeed together with our partners.